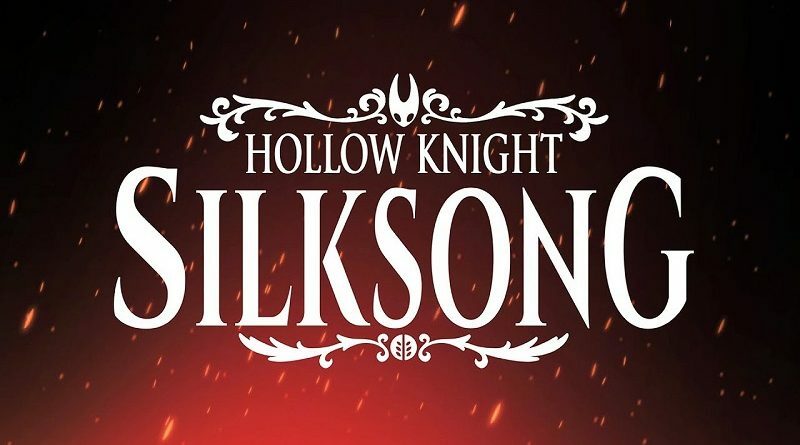 Today’s Nintendo eShop news: Grave Keeper announced for the Nintendo Switch, Hellboy coming to Brawlhalla, release date for SEGA Ages Gain Ground and SEGA Ages Alex Kidd in Miracle World in Europe and North America, illustration for The Friends of Ringo Ishikawa, storyboard for the first cutscene in Incredible Mandy, video clips for Kunai and Bloodroots, and launch trailer for Unravel Two! 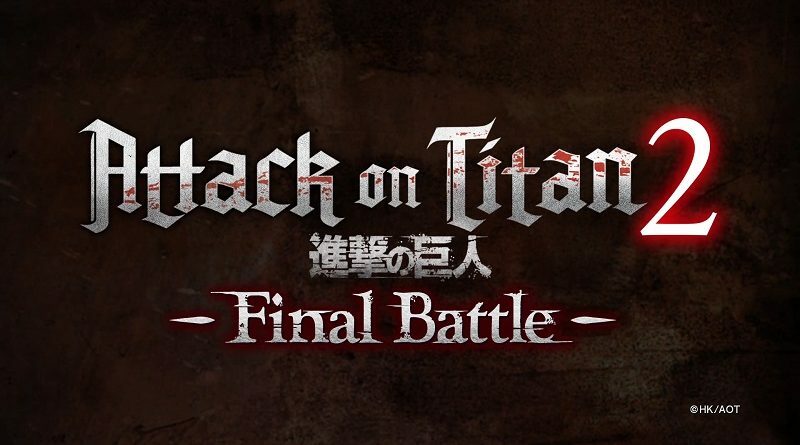 Today’s Daily Briefs: couple of screenshots for Attack on Titan 2: Final Battle, commercial for Destiny Connect, latest videos for Diabolik Lovers Chaos Lineage, Behind-the-Scenes video for Team Sonic Racing, more pictures for Super Dragon Ball Heroes: World Mission, and latest screenshot for Neo Atlas 1469! 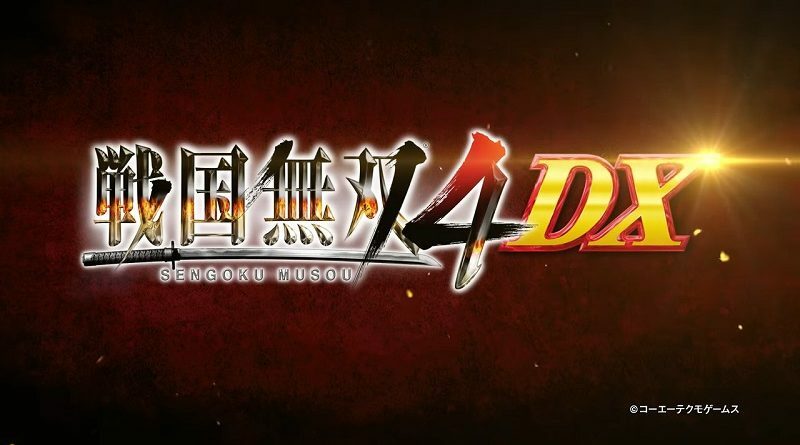 Today’s Nintendo eShop news: release date confirmed for Yu-Gi-Oh! 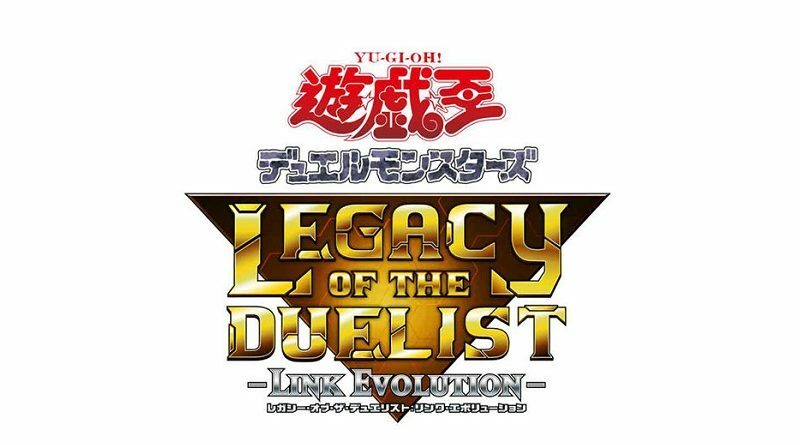 Duel Monsters Legacy of the Duelist: Link Evolution, trailer and screenshots for Grand Prix Story, screenshots for SEGA Ages Virtua Racing, Japanese release date and screenshots for Inferno Climber: Reborn, offscreen picture for Shakedown Hawaii, latest video clip for Windjammers 2, and launch trailer for Williams Pinball Vol. 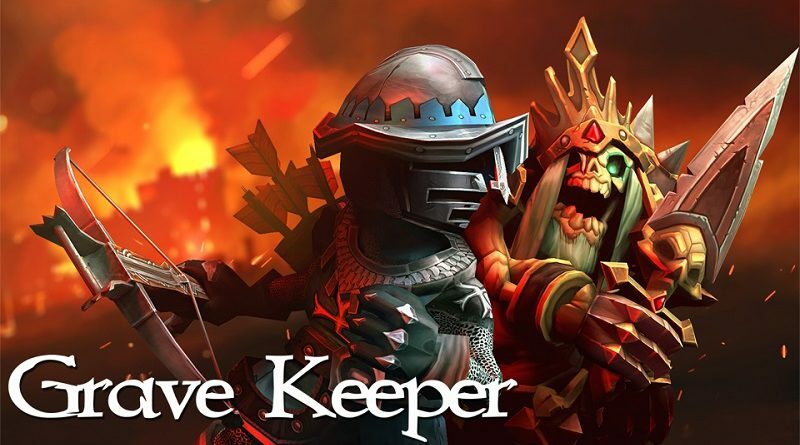 3 (Pinball FX3)! 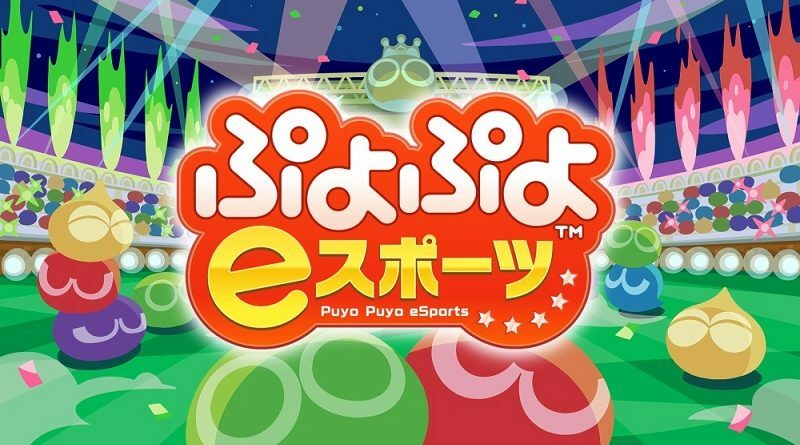 Today’s Nintendo eShop news: screenshots for ACA NeoGeo Baseball Stars 2, The Demon Crystal II -Knither- now available for pre-purchase on the Nintendo eShop in Japan, 5th Anniversary event for SMITE, and Challenge Mode for Puyo Puyo eSports! 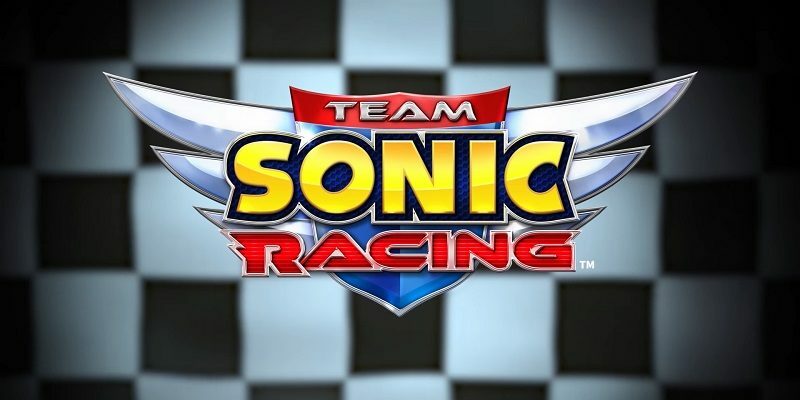 During the annual Sonic panel at SXSW 2019, SEGA shared more details about Team Sonic Racing, alongside a new trailer, an animated short, and more! 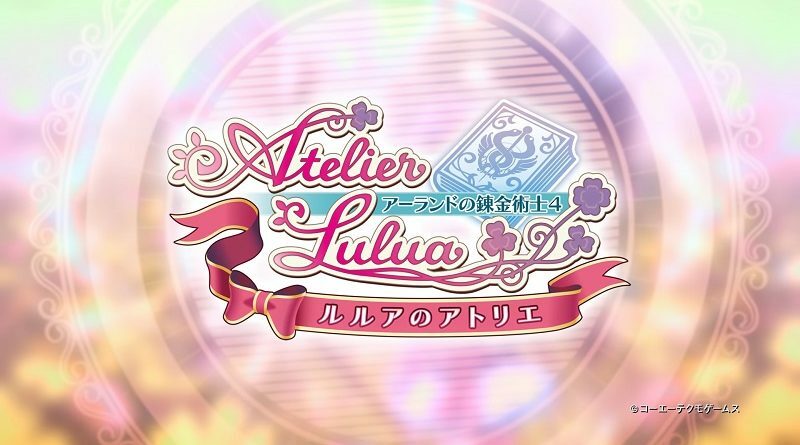 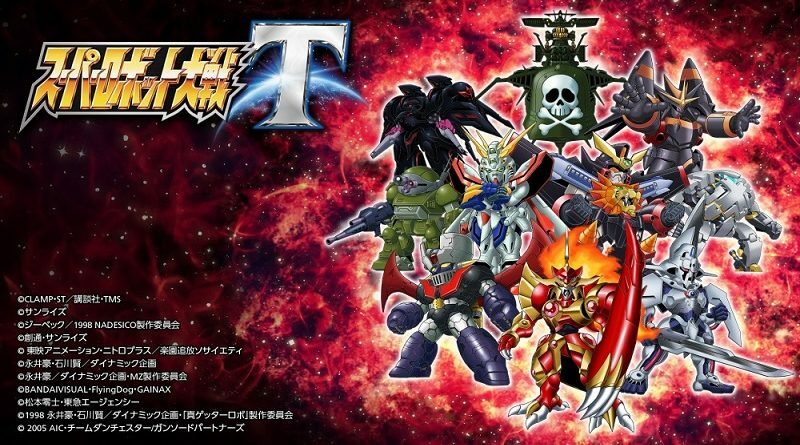 Today’s Daily Briefs: latest set of screenshots and video clips for Super Robot Taisen T, soundtrack sample for The Princess Guide, latest set of details and screenshots for Lapis x Labyrinth, livestream recording for BLADE ARCUS Rebellion from Shining, TPU covers and FPS sticks, preview for the next episode of the Layton Mystery Agency ~Katrielle’s Mystery Files~ anime series, and latest Tool Assisted Speedrun video! 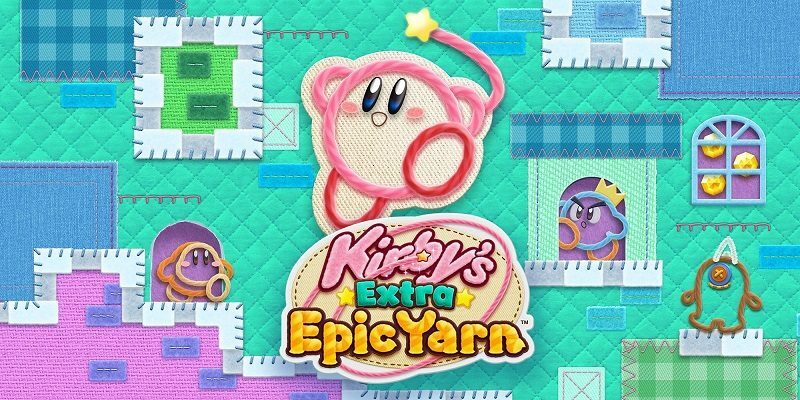 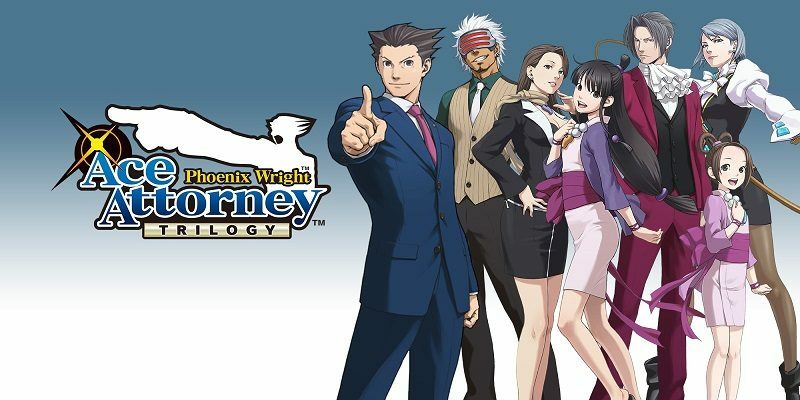 In this post, you will find additional sales data for Week 10 2019 from Media Create and Dengeki, including Day 1 sell-through, Dengeki’s Top 50, Kirby’s Extra Epic Yarn sales, Nintendo Switch sales (Publishers), and more! 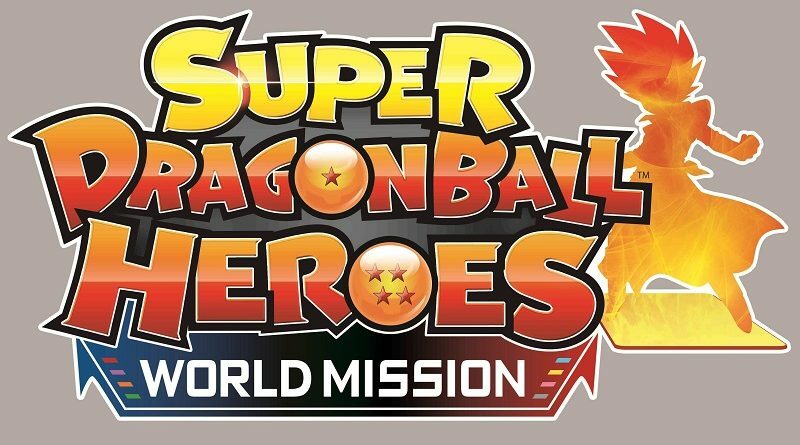 Today’s Daily Briefs: TV Commercial for Super Dragon Ball Heroes: World Mission, launch trailer for Trüberbrook, livestream recordings for Samurai Warriors 4 and BLADE ARCUS Rebellion from Shining, opening movie and pictures for Taishou × Taishou Alice all in one, preview for the next episode of Layton Mystery Agency ~Katrielle’s Mystery Files~, and latest Tool Assisted Speedrun video! 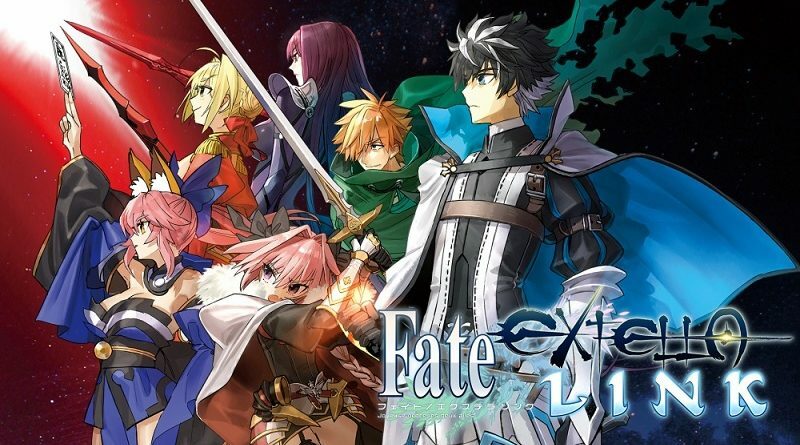 Today’s Daily Briefs: latest set of Character trailers for Fate/Extella Link, pictures and video clips for BLADE ARCUS Rebellion from Shining, demo for Monster Boy and the Cursed Kingdom dated, reversible cover for the Etrian Odyssey Art Museum artbook, latest video clips for RICO, Super Robot Taisen T, and RemiLore: Lost Girl in the Lands of Lore, and latest videos for Wizard’s Symphony!